Google's John Mueller shared on Twitter a story at ACM named Why Google Stores Billions of Lines of Code in a Single Repository. It says that of the Google employees, 25,000 Google software developers have access to some or all of the Google code repository. And on an average workday, those 25,000 developers commit over 16,000 changes - 16,000 code commits per workday! It also says "another 24,000 changes are committed by automated systems," I wonder what those "automated systems" are? In 2014, 15 million lines of code were changed, according to the report and this was done in about 250,000 files in the Google repository on a weekly basis. 95% of the engineers at Google use this single repository. 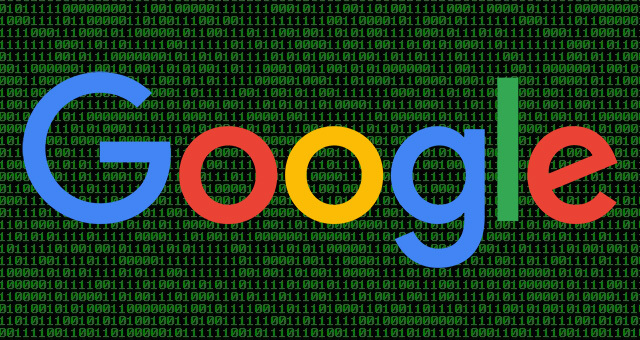 The Google codebase includes approximately one billion files and has a history of approximately 35 million commits spanning Google's entire 18-year existence. The repository contains 86TB of data, including approximately two billion lines of code in nine million unique source files. The total number of files also includes source files copied into release branches, files that are deleted at the latest revision, configuration files, documentation, and supporting data files; see the table here for a summary of Google's repository statistics from January 2015. So why isn't Google busy with Penguin? Well, they are busy - probably with Penguin and 16,000 other things.